Of the Harper administration’s proposals for achieving this goal, the Keystone XL pipeline is among the most notorious, at least in the United States. 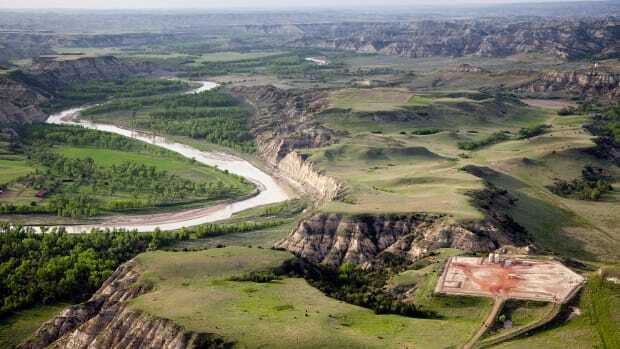 Over the last several years, Keystone XL—which will, if completed, run 1,179 miles from Alberta to Nebraska—has proved a lightning rod for environmentalists and come to represent growing frustration with the Obama administration’s energy policies overall. The pipeline has sparked countless objections by students, farmers, and other Americans across the country; just a few months ago, 1,200 people, many of them students, protested Keystone XL in front of the White House. Nearly 400 of them were arrested after tying themselves to the front fence, and later let off with citations for “blocking passage” and forced to pay a small fine. The Harper administration has operated by eradicating or limiting the scientific bodies that might be able to undermine it, impending government agencies’ ability to collect data and discuss it publicly. Only the most recent addition to the Keystone Pipeline System, which already stretches approximately 2,151 miles from Canada to Texas, Keystone XL has been delayed by the Obama administration several times in order to reassess potential environmental (and political) impact. After years of deliberations, Obama’s final decision on the pipeline still isn’t expected any time soon—at least not until after November’s mid-term elections, according to the State Department. If he chooses to end development, environmentalists around the country could have Stephen Harper’s far-right government to thank. FIRST PROPOSED IN 2008, Keystone XL has suffered a long and troubled gestation, requiring uncharacteristically tough negotiations between Canada and the U.S. Designed to move oil from the tar sands, the proposed pipeline would travel through Alberta and Saskatchewan into Montana, South Dakota, and Nebraska, where plans call for it to join with other legs of the Keystone system that could carry materials on to the Gulf Coast of Texas for ocean transport. While many have chalked up Keystone XL’s delay to Canada’s strategic missteps in negotiations with the U.S., the pipeline’s possible demise may just as likely be the result of our neighbor’s declining environmental track record and its international reputation. Since Stephen Harper’s election as prime minister in 2006, and especially since his Conservative Party won a parliamentary majority in 2011, Canada’s once-celebrated record of environmental science research and climate change policy has been swiftly and thoroughly turned on its head. Dramatic funding cuts, censorship, and other acts of what many environmental scientists, activists, and journalists are calling thinly veiled sabotage have plagued the once emblematically green country. Over 2,300 government scientists have lost their jobs; groundbreaking research projects such as the Experimental Lakes Area (ELA) and Polar Environment Atmospheric Research Lab (PEARL) have been ended or handed over to third-party management; and seven of 11 Department of Fisheries libraries were shuttered late last year, much of their valuable research and archival material allegedly thrown away or burned. In perhaps the biggest blow to environmental sovereignty, the 2012 omnibus budget bill C-38 repealed and amended 70 laws, nearly 20 of them concerning environmental regulation and protection, and easing the path for the energy industry. Government scientists—whose research is funded with public money—have been effectively banned from speaking with the press when their findings have differed in any way from Canada’s official policies or positions. Revenue Canada was given $8 million specifically in order to audit a number of environmental organizations, looking for violations of Canada’s tax code, which allow a maximum of 10 percent of a registered charity’s budget to be spent on political activities; of the nearly 900 audited, only one was found to be exceeding limits on political activity. And though the cuts to environmental science-related spending are particularly egregious, they extend into other areas, as well. As reported by the Globe & Mail, the Harper administration plans to shrink the government to its smallest size in 50 years by 2015; revenue has dwindled from 16 percent of GDP in 2006-07, Harper’s first year in office, to 14.1 percent in 2013. Among the other budget casualties are the nation’s census, which has since become optional, and thereby nearly worthless due to its incomplete data. In addition to shirking its domestic responsibilities, the Canadian government has also made itself into an international pariah. In 2011 it became the only signatory to withdraw from the Kyoto Protocol (a binding international treaty designed to reduce greenhouse gas emissions, which, ironically, arose largely due to the efforts of Canadian government scientists in the 1987 Montreal Protocol), and has frustrated the progress of other international partnerships and conferences. As Canadian journalist Chris Turner chronicles in his 2013 book The War on Science: Muzzled Scientists and Willful Blindness in Stephen Harper’s Canada, this attack on environmental science is fundamental to the Harper administration’s goal of radically changing the country’s use and profit from fossil fuels. The Harper administration has operated by eradicating or limiting the scientific bodies that might be able to undermine it, impending government agencies’ ability to collect data and discuss it publicly. As Turner sees it, the government’s sometimes bizarre choices—why shut down a laboratory with an annual budget of $1.5 million and replace it with an auditing task force with an annual budget of $8 million?—add up to a calculated agenda to undermine the watchdogs who might be able to question their country’s destructive energy policies. In informal chats, U.S. officials suggested it would help Obama with his green constituency if Canada would move to regulate emissions from the oil and gas industry. 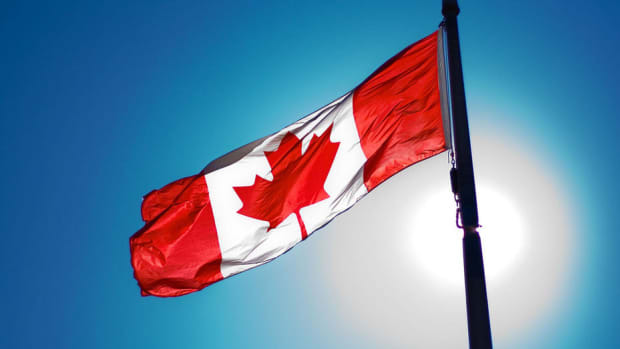 The embassy in Washington, according to an official posted there, constantly relayed messages back home that Canada was being depicted as lax, almost indifferent on the environment. The message would come back that regulations were in the making. ... The regulations didn’t surface because Harper and his closest advisers were dubious they mattered. Then there are the numerous issues with TransCanada, one of the continent’s largest gas storage and transportation companies and the company responsible for building Keystone XL. 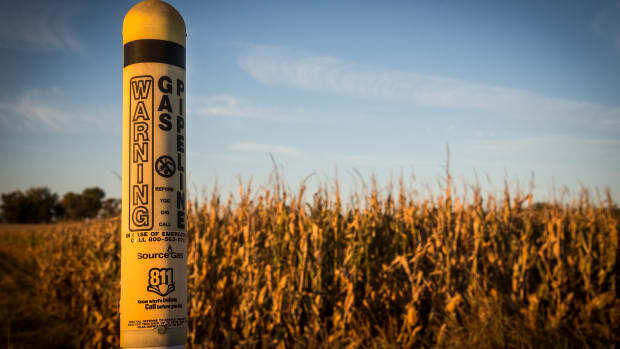 Noted for its aggressive scare tactics, launching eminent domain actions against Nebraska residents even before receiving approval for the pipeline, TransCanada has also had issues with quality and safety. Late last month the U.S. Department of Transportation’s Pipeline and Hazardous Materials Safety Administration (PHMSA) announced two new conditions, in addition to 57 others, for moving forward with construction of Keystone XL: TransCanada must implement a quality management system, and, more importantly, hire a third-party inspection company to monitor every step of its pipeline construction. 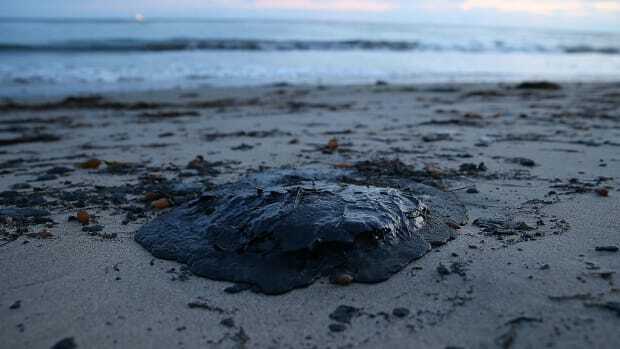 “During the first week [of construction on the Gulf Coast Pipeline (part of the Keystone system)] 26.8 percent of the welds required repairs, 32.0 percent the second week, 72.2 percent the third week, and 45.0 percent the fourth week,” according to PHMSA’s report. “On September 25, 2012, TransCanada stopped the Spread 3 welding after 205 of the 425 welds, or 48.2 percent required repairs.” During one week of construction, nearly two-thirds of the pipeline’s welds required repairs, and construction had to be completely halted for one day just to repair what had been freshly built. TransCanada alleges that these new PHMSA conditions were not the direct result of their Gulf Coast Pipeline repairs, and that “these conditions are being placed on similar projects across the United States.” But this doesn’t mean they aren’t a result of TransCanada’s reputation. “The controversy around KXL has massively increased media and NGO scrutiny of pipeline spills for TransCanada and everyone else in the industry,” Turner says. The Enbridge Northern Gateway pipeline was recently approved despite its massive unpopularity among Canadian citizens, who have protested it through just about every means possible. First announced in 2006 and designed to satisfy Asian demand for oil, Northern Gateway would carry between half a million and one million barrels per day from Alberta to Kitimat, British Columbia (where residents voted against it). Enbridge’s route currently crosses through unsurrendered, sovereign First Nations territory, and has been met with intense opposition. 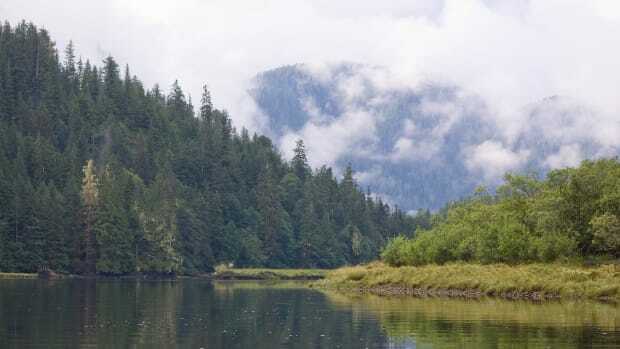 Though constitutionally illegal to develop First Nations territory without permission, the Canadian government has still issued permits to begin pipeline construction through sovereign aboriginal territory. The Witsuwit’en people, whose encampment sits directly in the line of the pipeline, for example, have vowed not to let Enbridge into their territory, and would consider such an infringement “an act of war.” It’s hard to overstate many Canadians’ hate for the Enbridge pipeline; some have predicted more desperate acts of protest in the days and weeks to come. Due to the immense number of protest actions by Americans and Canadians, along with the Harper administration’s disastrous negotiations with the U.S. government, Keystone XL stands a chance of being defeated. But even as we might be rounding a corner here in the U.S., understanding the political context of Keystone XL is crucial to facing the international threat of fossil fuel development and disregard for the environment and its stewards. 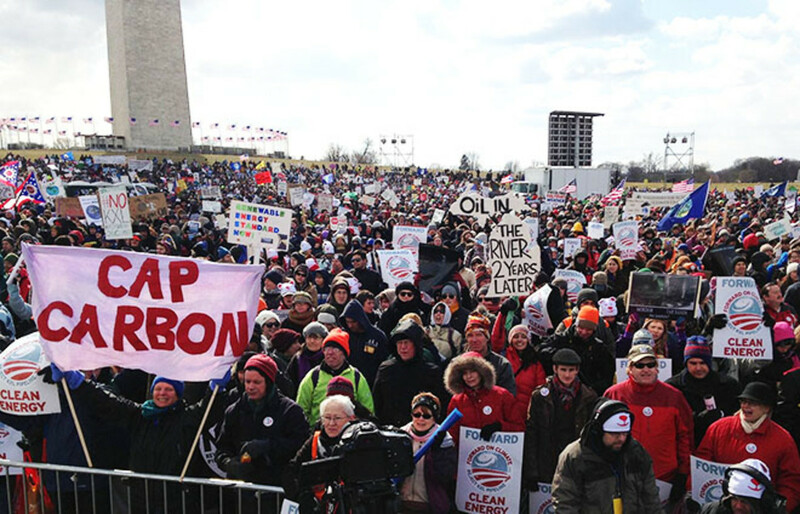 Keystone XL didn’t appear from a vacuum, and it won’t disappear into one. 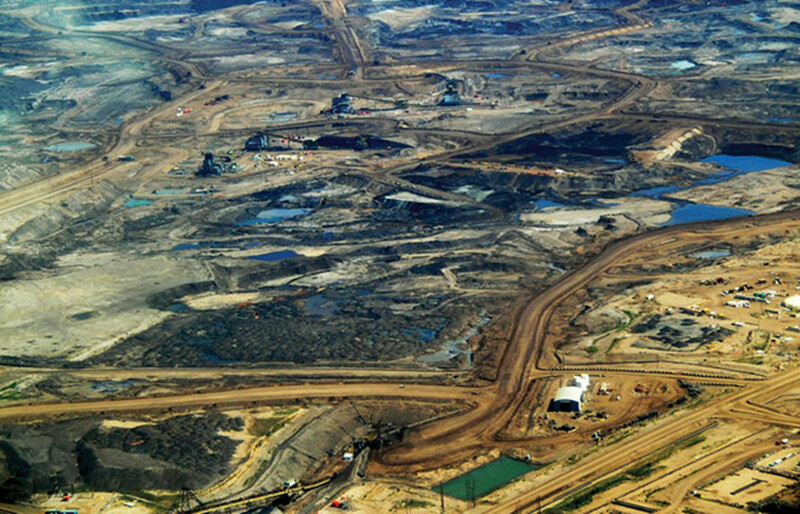 *UPDATE — July 14, 2014: We originally wrote that Alberta&apos;s tar sands cover 55 square miles, when the actual figure is closer to 55,000 square miles. Can Canada's New Prime Minister Back Up His Talk on Climate Change With Meaningful Action? Under Justin Trudeau, Canada has a chance to make amends for a decade of climate inaction. But if it’s ever to catch up, it needs to start right now.